Wall Street’s gains could uplift the local bourse today. The Straits Times Index (STI) ended 20.14 or 0.65% higher at 3,122.94. 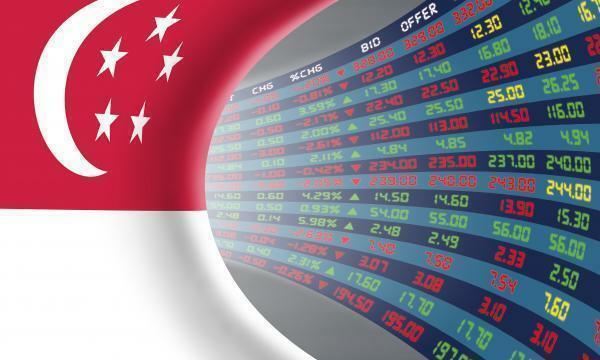 The top active stocks were DBS, which advanced 0.16%, OCBC, which inched up 0.13%, Singtel, which remained unchanged, UOB, which rose 0.22%, and M1, with a 0.01% advance. The FTSE Mid Cap grew 6% whilst the FTSE Small Cap rose 1.40%. According to OCBC Investment Research, US stocks closed higher on Tuesday as optimism over the US-China trade talks boosted sentiment and drove investors towards assets perceived as risky such as equities. All eleven S&P 500 industries ended higher, led by Real Estate (1.78%) and Communication Services (1.58%). “The gains on Wall Street overnight could continue to bring some cheer to local bourse today,” OIR said.